Item is brand new never worn, however has a minor cosmetic defect: Minor ‘shop soil’ stain, should be easy to wash out. 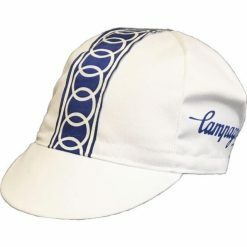 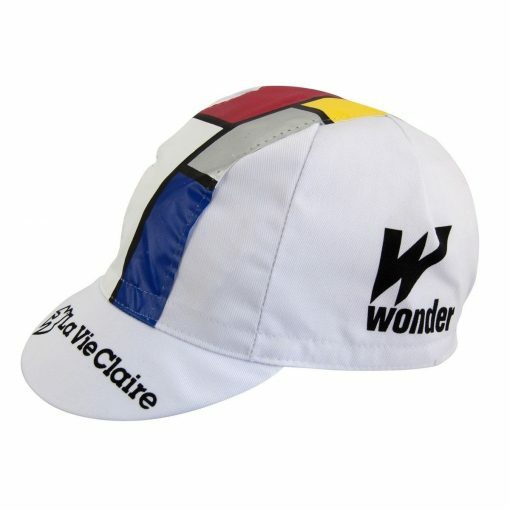 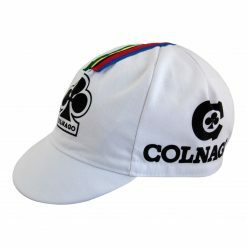 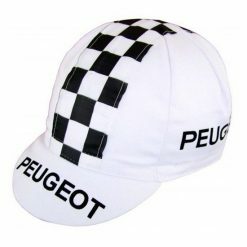 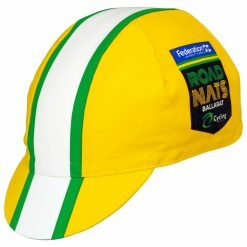 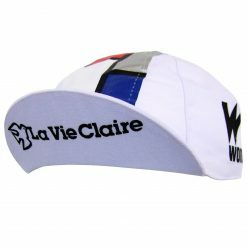 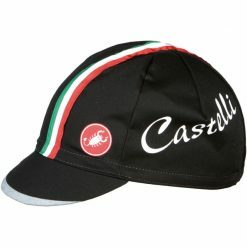 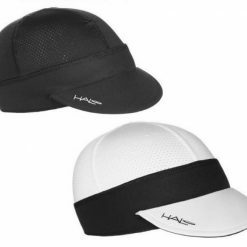 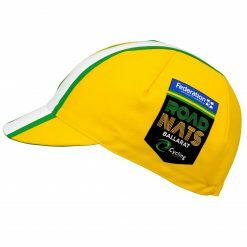 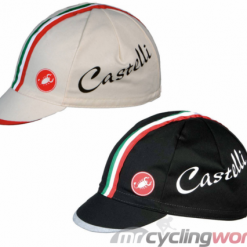 This super lightweight cycling cap was manufactured exclusively for this pro cycling Team. 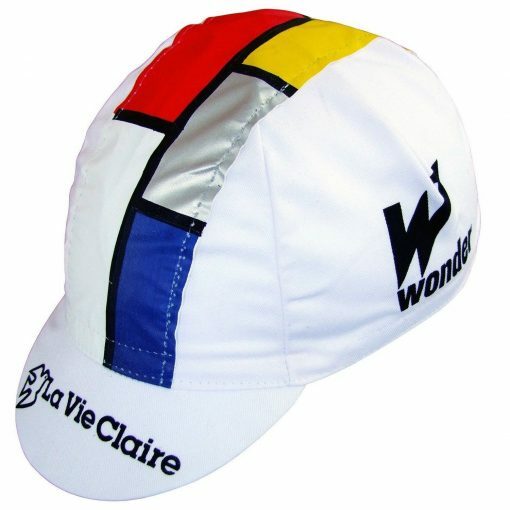 Worn by greats of the time: Hinault, Lemond and Hampsten – inspired by the Mondrian design. 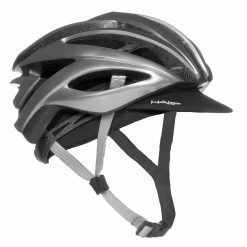 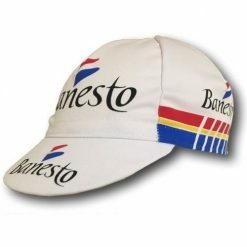 Perfect to be used under your helmet, it helps shelter you from the sun in the hottest days, chilling out at the coffee shop or supporting y our favourite team from the side of the road. 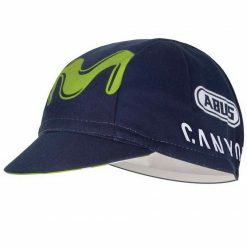 Cap by the official team equipment supplier in state-of-the-art team design.